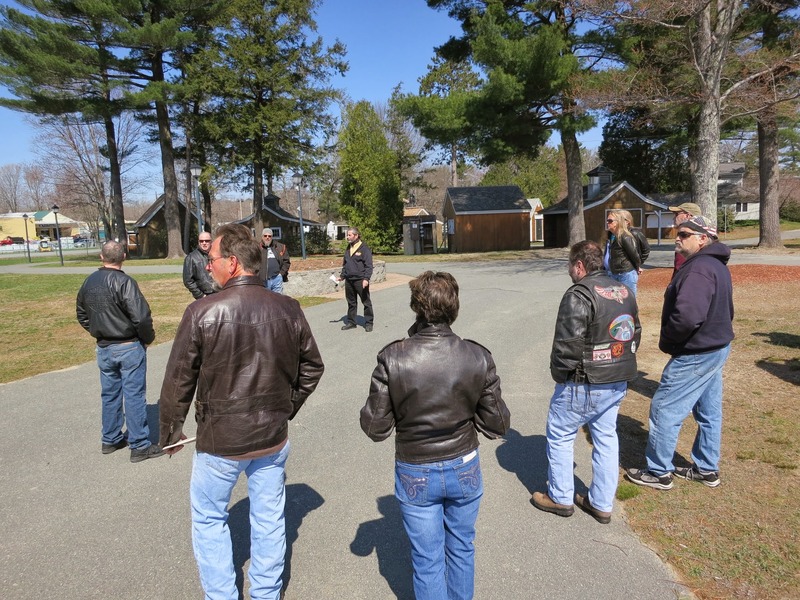 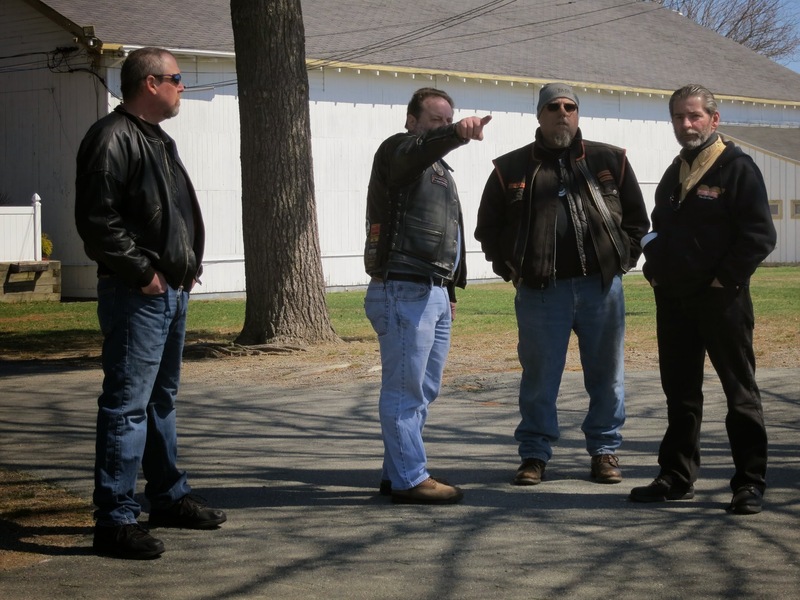 Thanks to everyone who came out to the Topsfield Fairgrounds this past Saturday, April 19th, for a walk-through of the site for the 2014 Bikers Helping Bikers Weekend Rally and 15th Annual Nelson’s Ride on August 15th – August 17th, 2014. 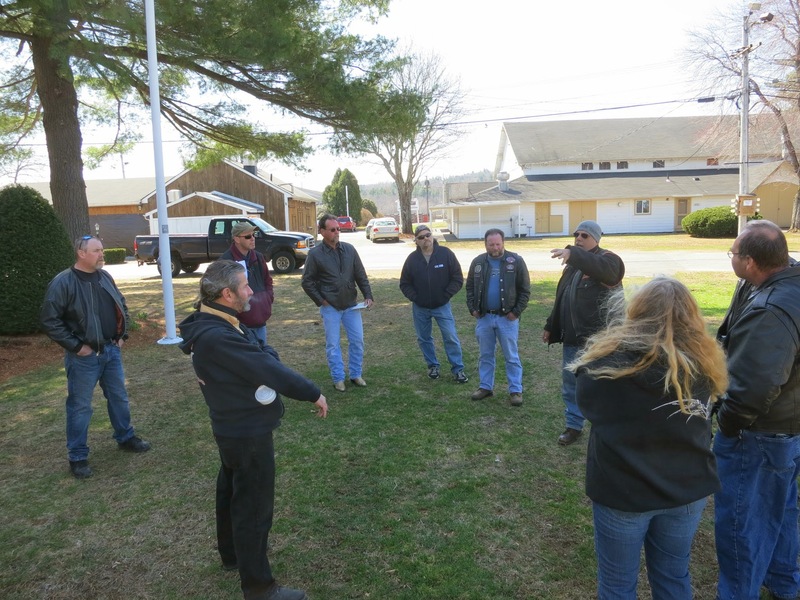 All the photos from the walk-through can be on the MMSF Picasa page found here, thanks to Marie Hanabusa! 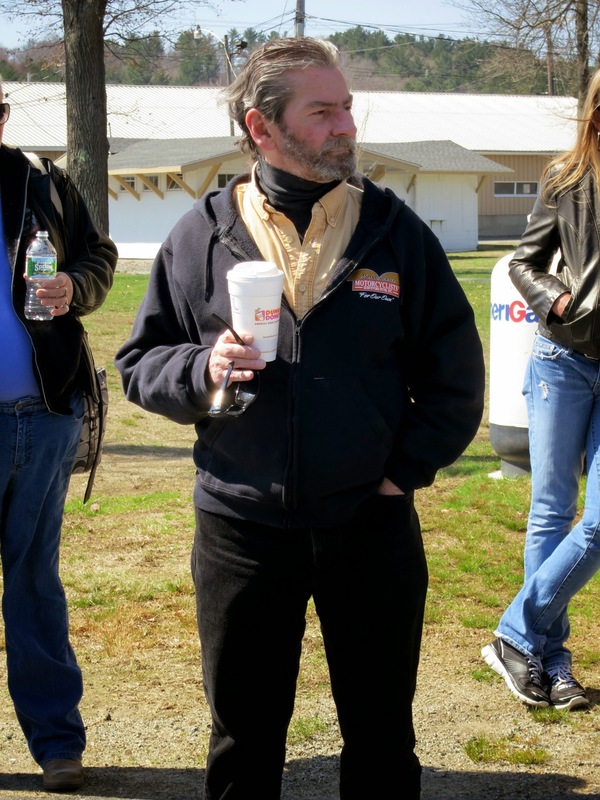 This entry was posted in Events, Photos, Supporters and tagged nelson's ride, rally, topsfield fair, walk through on April 21, 2014 by mmsf.